Are you looking to make changes to your life? Sometimes you don’t have to make enormous changes to achieve the improvements you want. Often, you can make the smallest tweaks which will result in huge changes. Fortunately, you don’t have to look very far for ways to improve your lifestyle. Sometimes all you have to do is invest in your backyard. But how exactly can an investment in your backyard be life changing? Renovating your backyard can often result in positive benefits to your life that you may have never considered before. Renovating your backyard can result in numerous health benefits. Many families struggle to make sure their kids spend enough time being active. Children often prefer to spend time using technology inside, rather than enjoying time outdoors. You can change this behaviour with a simple backyard renovation. 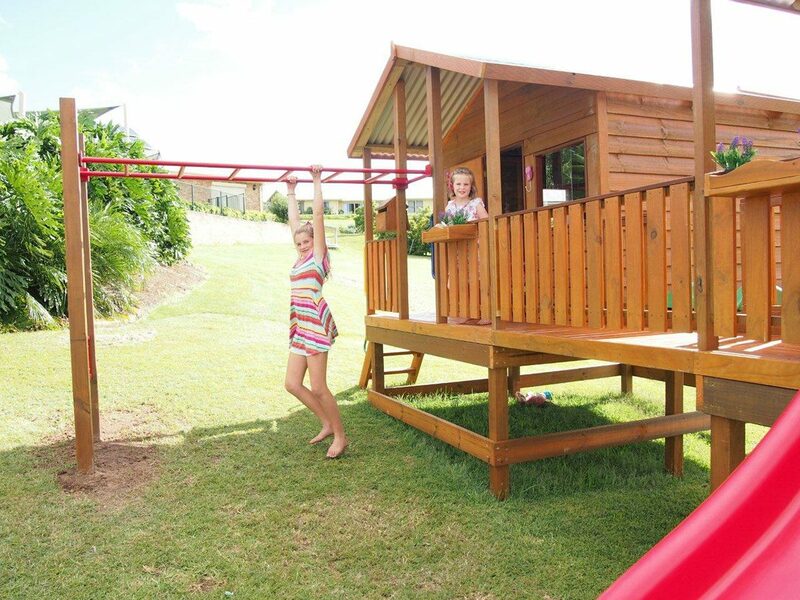 Young children will always want to spend time outdoors when you install a cubby, fort or play equipment. These have both physical and developmental benefits. You can help to develop your child’s imagination, while also encouraging them to get enough physical activity. Improving your outdoor entertainment area can also result in a better social life. 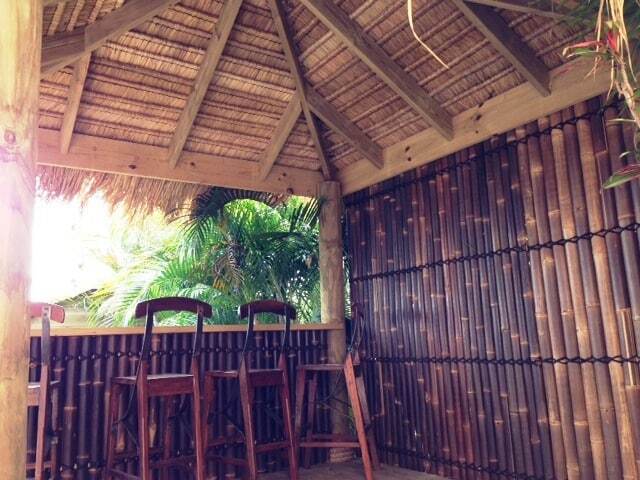 You’ll always want to have friends and family over when you install items such as Bali Huts, African Thatches or Gazebos. The weather won’t be an excuse for canceling social plans. Huts, thatches and gazebos provide a great shaded area, cooling down temperatures in summer, as well as protecting people from the rain. With a backyard renovation, you can improve the aesthetics of your outdoor entertainment area, while also improving your social life. If you’ve got older parents, you don’t have to worry about looking at retirement homes, or try and make space in your house. Instead, you can transform a workshop into a granny flat. Workshops are designed to meet regulations and are completely habitable. Having a granny flat means elderly people can still maintain some form of independence, while also being close to home when assistance is needed. If you have children, it also means parents will be able to spend valuable time with their grandchildren. Sound like too much of a hassle? At Aarons Outdoor Living, we have a team who are in charge of the building permits from start to finish. Our permits page has all the information you’ll need to know before you invest in a workshop. Workshops, studios and sheds don’t have to just be a place to store tools and gardening equipment. In fact, these spaces are very versatile. These spaces can be transformed into whatever you can imagine. You can have a backyard office, a gym, a yoga space, a games room, a library, an art studio, a pool room – the number of choices is limitless. 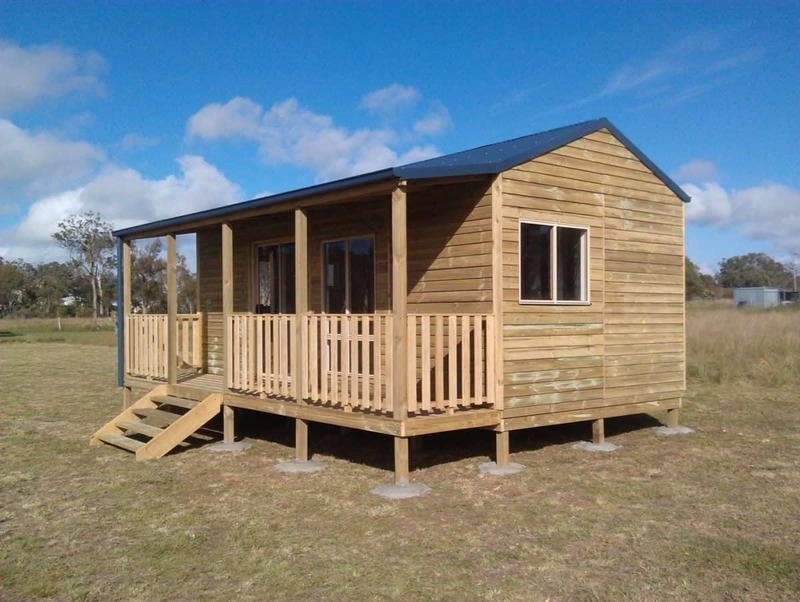 Whatever your lifestyles and needs are, you can improve them with the extra space you’ll gain from building a workshop, studio or shed. Convinced you can change your life with a backyard renovation? Aarons Outdoor Living will be able to help you achieve the outdoor entertainment area of your dreams. We have something for everyone, whether that be workshops, studios and sheds, a lifestyle product, or cubbies and playgrounds for the kids. Interested? Contact one of our friendly sales members today and we will be able to get the journey of changing your life started.